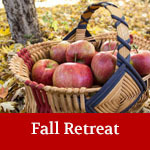 The Northeast Basketmakers Guild was founded in 1985 by a group of five Connecticut basketmakers. Since then, the organization has grown to include hundreds of artists. Members are predominantly from the northeastern United States, but now include artists from around the world. The mission of the Northeast Basketmakers Guild is to further the art of basketry by nurturing the development of new basketmakers, while celebrating and supporting accomplished basketmakers. 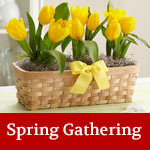 Your membership gives you access to information about events and basketry news available through the website and email. The website will contain the newsletters published throughout the year. 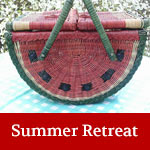 There are also yearly scholarships awarded to members for furthering their knowledge and skills of basketweaving. The NBG membership year is from January 1 to December 31. Dues are payable on or before January. Individual member dues are $25 per year. Business member dues are $35 per year.